1. 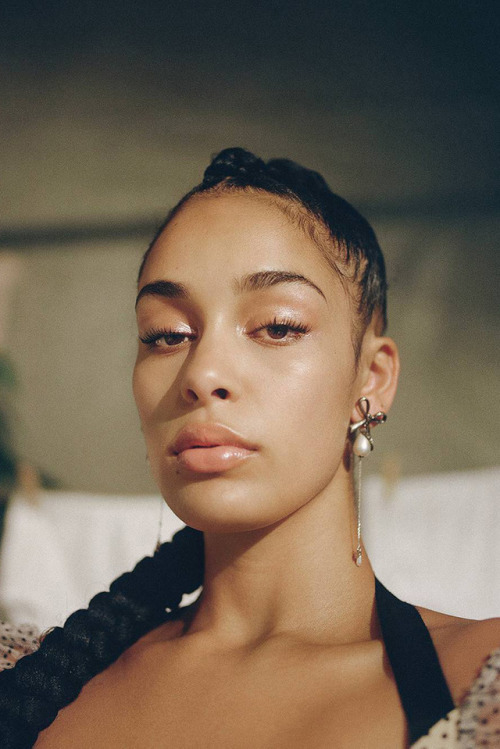 Jorja Alice Smith, born in June 1997 is an English singer-songwriter from Walsall, West Midlands. 2. 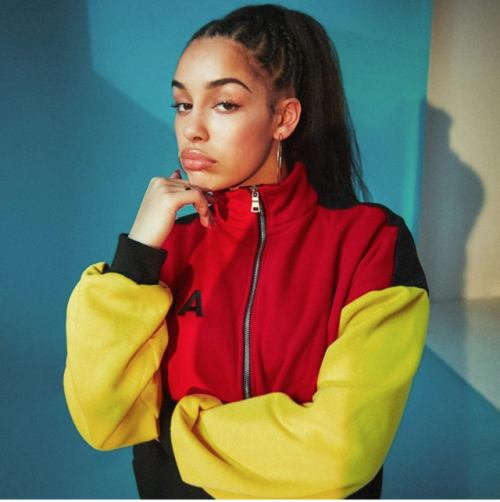 She has released several singles since January 2016 and collaborated with other artists, including Drake, Kali Uchis, Stormzy. 3. Her debut studio album, Lost & Found, was released in June 2018 and peaked at number three on the UK Albums chart. 4. To a Jamaican father and English mother. Smith has a younger brother Luca, and is the cousin of Leeds United footballer Kemar Roofe. 5. Smith grew up listening to reggae, punk, hip-hop, and R&B, and wrote her first song at the age of 11. 6. She describes being "obsessed" with Amy Winehouse's 2003 debut album Frank as a teenager and was inspired by the singer's raw approach to songwriting. 7. She performed as the opening act on Bruno Mars' 24K Magic World Tour in October and November 2017. 8. In December, it was announced that Smith would be the recipient of the Brit Critics' Choice Award, to be presented at the Brits nominations launch on 13 January 2018. She is the first independent artist to have been nominated for the award. 9. Smith co-wrote and performed the song "I Am" on Kendrick Lamar's soundtrack album for Black Panther, released in February. 10. The Lost & Found Tour's North American leg will begin on 19 November in Seattle and conclude on 19 December in Toronto and will be supported by Ravyn Lenae.